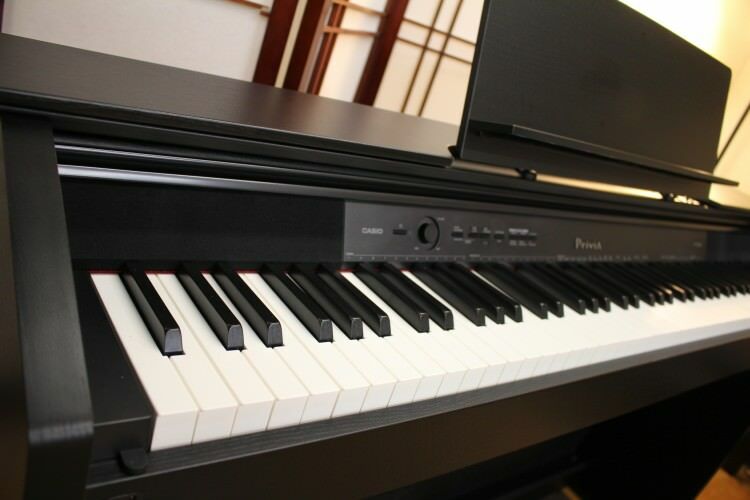 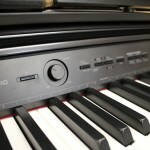 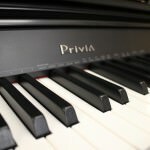 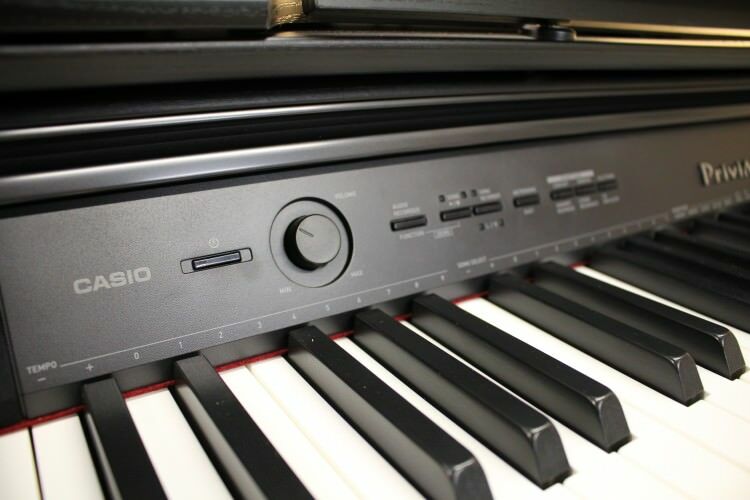 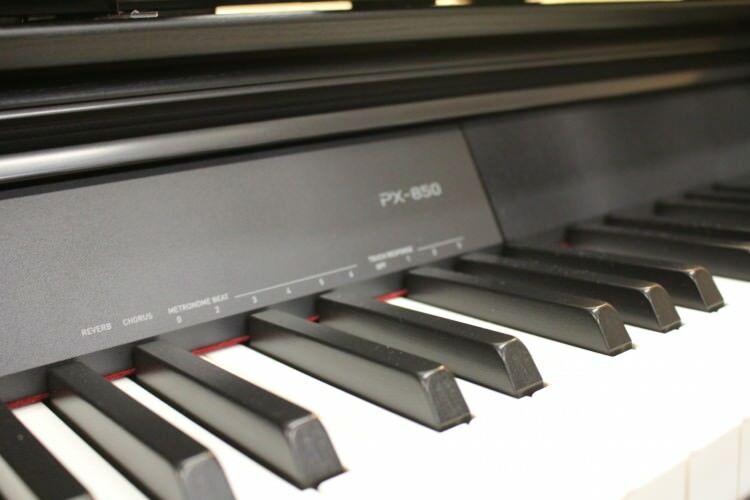 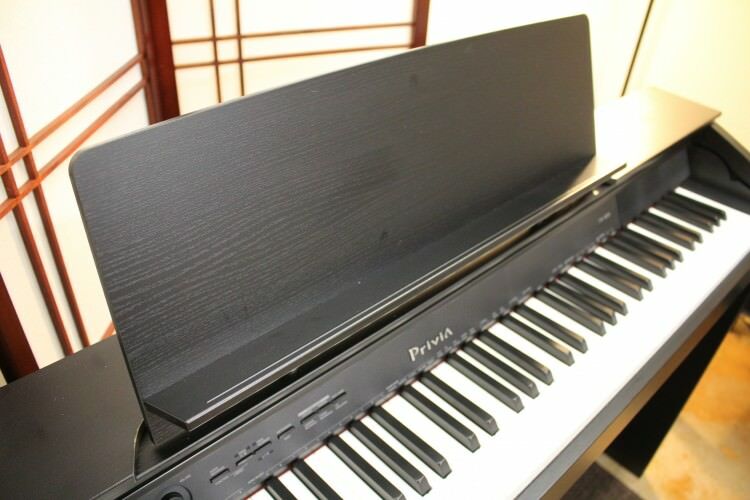 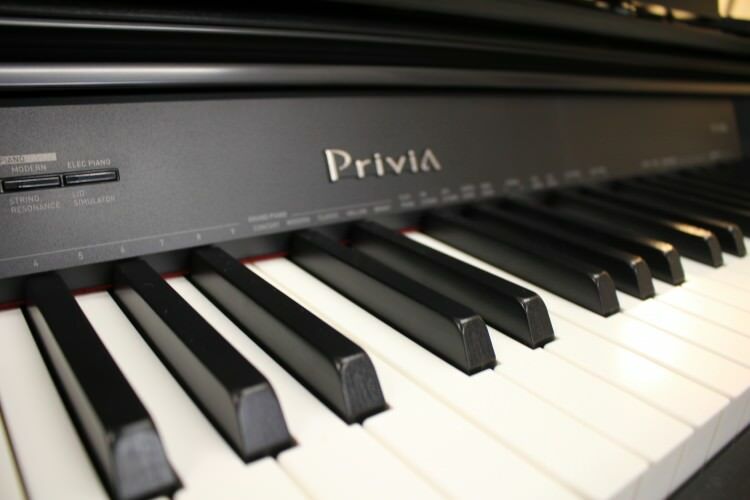 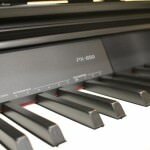 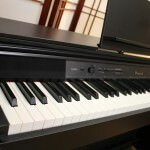 The PX-850 offers an impressive 256 notes of polyphony, as well as a choice of instrument tones including strings, organs, electric pianos and bass. 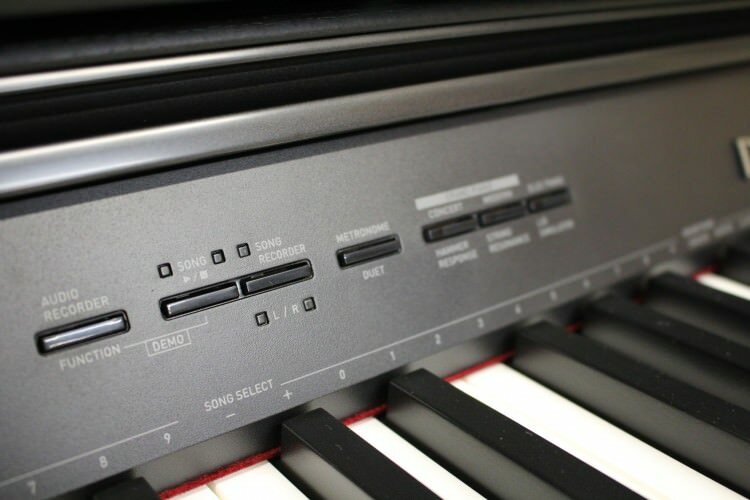 The PX-850 provides split and layer capability allowing you to play bass in your left hand and have two layered tones in your right. 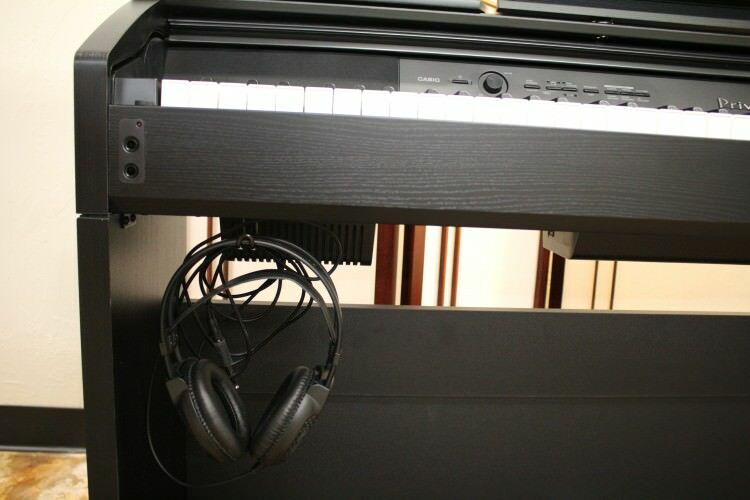 Duet mode splits the keyboard into two equal ranges, allowing student and teacher to use the piano simultaneously. 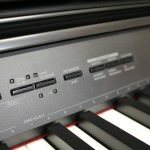 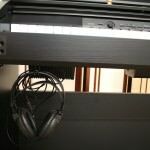 An easy to use USB port and built in two track recorder can record and playback your practice and performances. 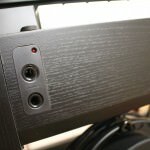 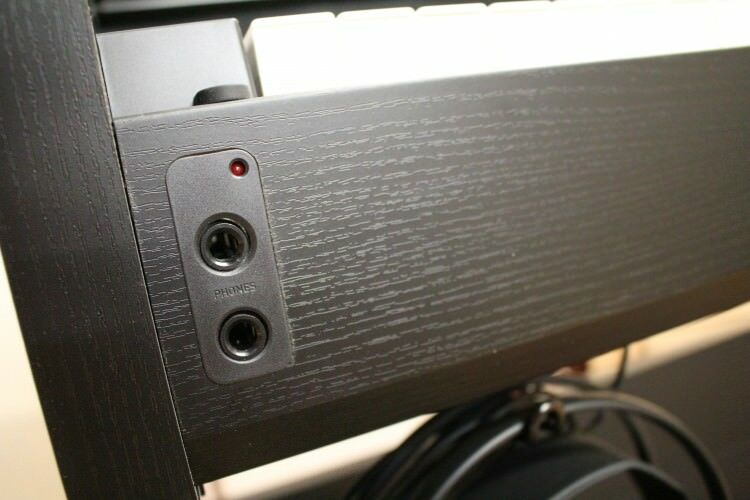 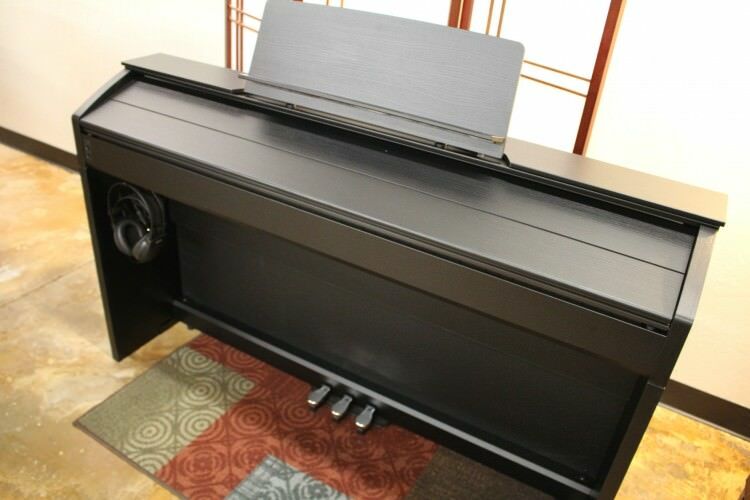 A 20W + 20W amplifier provides incredible sound and an adjustable top lid can create the resonance of a grand piano with the lid completely open, partially open, closed or removed. 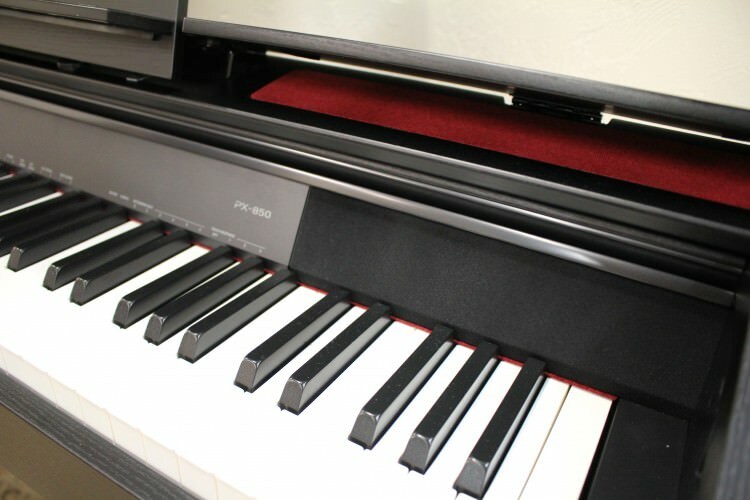 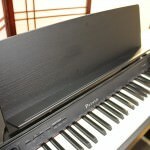 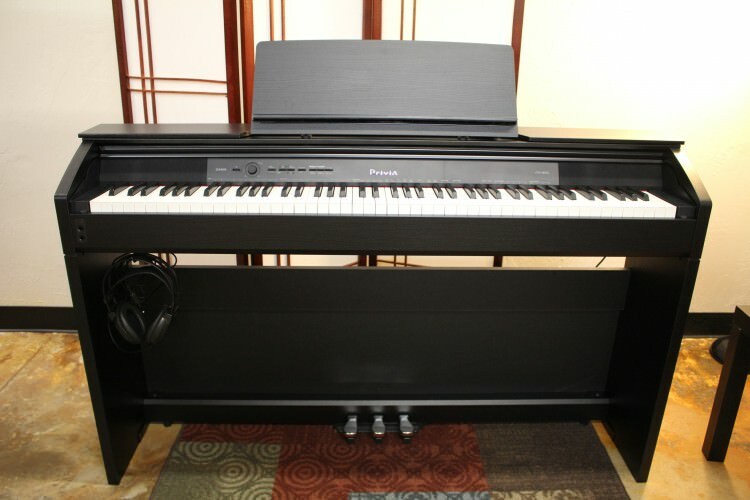 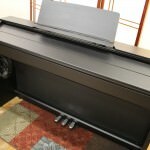 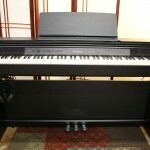 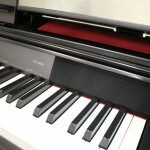 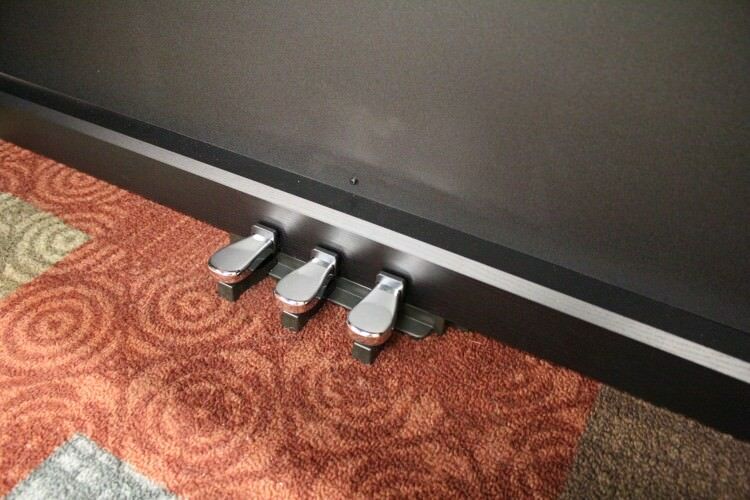 The matching keyboard cover, stand and pedal board make this a complete digital piano that is a welcome addition to any home dècor.